Who doesn’t love the ego-stroke of a positive online review? When our business is humming along with happy customers, positive online reviews trickle in. They’re a source of validation, second only to increased revenue. 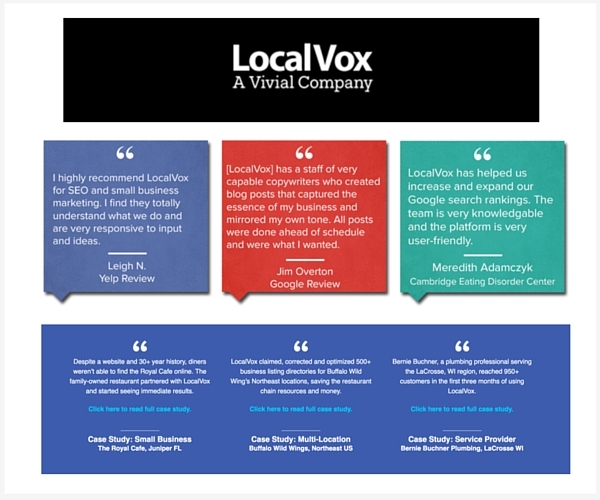 Positive reviews are encouraging, but they’re also another tool in our marketing arsenal. 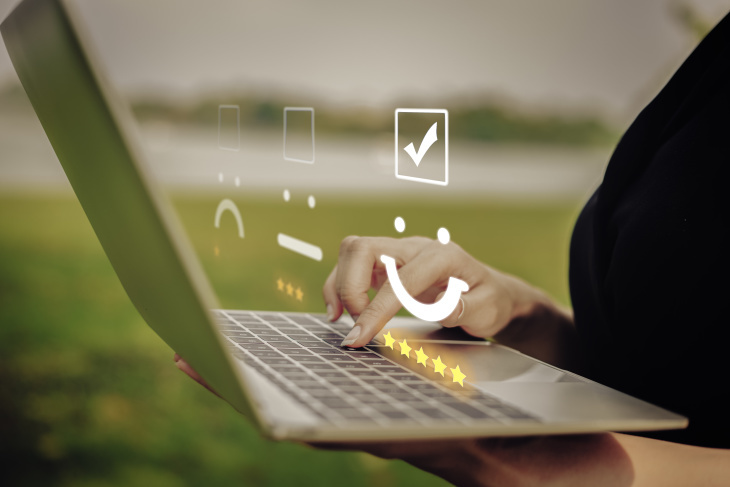 How we amplify those reviews to our audience can complement our customer acquisition strategy because they maintain significant sway on our target customers. 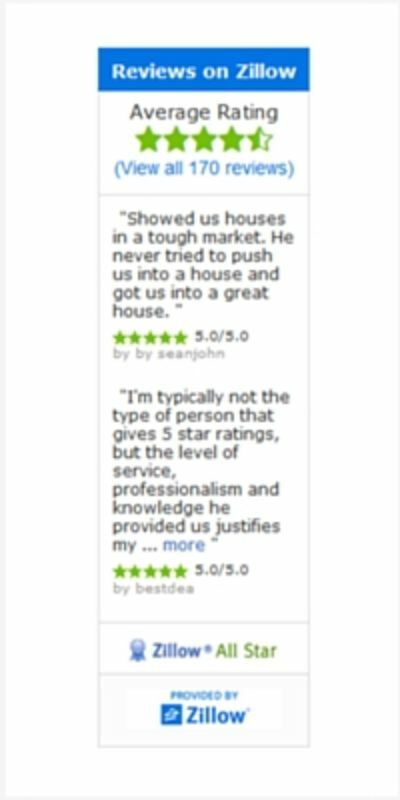 The ways in which we use our reviews on our own website are not created equal, though. As we examine some of our options, we’ll need to decide if we’re properly highlighting the authority of the review, the extent to which they provide SEO value, and whether it’s worth it to lead our potential clients off site. Our website is our home, our digital storefront. It’s the place where people stalk our company and come to conclusions about buying from us, sometimes without ever reaching out. There’s an entire sub-industry currently being built on conversion rate optimization for websites. So the way we dole out tracts of our website real estate matter. Many agencies design their home pages with beautiful imagery or barren minimalist sensibilities. They list their services and explain them with colorful icons and infographics. Sometimes they promote their own content. The vast majority utilize testimonials and less than optimal testimonials. Yet there are other ways to highlight our positive online reviews. And if we are going to use testimonials, let’s perform the extra leg work to make sure they’re optimized. The classic go-to review among businesses is the testimonial. Traditionally you’ll see a quote about the company in quotation marks, attributed to a client. Sometimes, the client’s quote would be linked to a case study page. You may or may not see a link to the client’s website and a photo of the client. In this use case, testimonials are most effective when the person is recognizable to our target audience. If the person is unknown, we want to at least include a link to the client’s website or a data-backed case study. Otherwise, it’s hard not to assume that the testimonial could have been fabricated. While this may be technically easy to implement, it doesn’t provide many of the benefits of the other options. 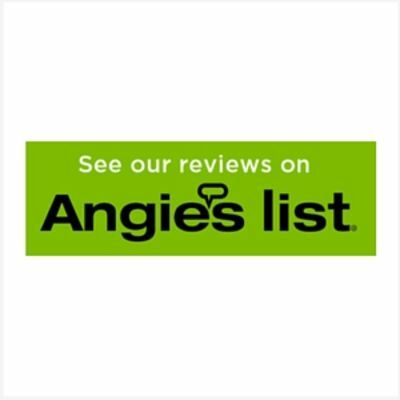 Most online review sites offer embeddable badges or widgets that invite our website visitors to rate us on the review site. 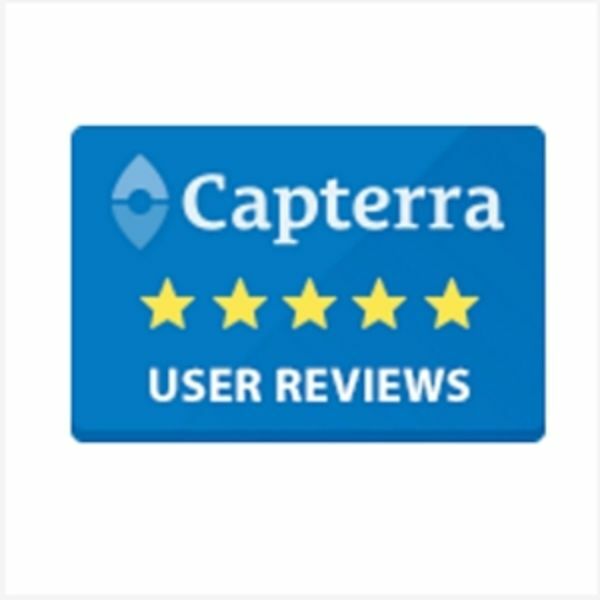 Some review sites offer badges that ask our users to read our reviews. Now we need to decide if it’s worth highlighting just one or two review channels and leading our visitors off-site to them. 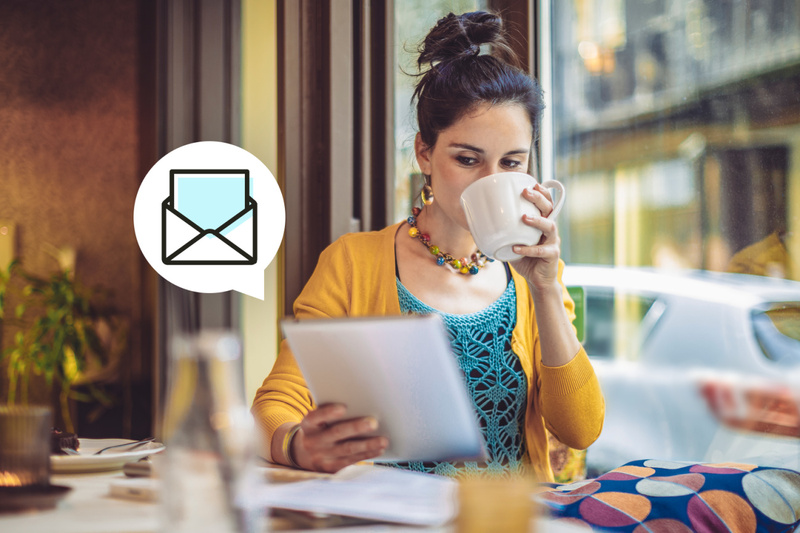 Remember that the main purpose of your website is to get more clients, not send them away. That’s why you read so many analytics focused blog posts talking about reducing bounce rate. But at the same time, most consumers conduct diligent research on products or services they’re looking to purchase, especially when it comes to B2B service. If you’re choosing only one review site to highlight, Google is a good option because it is a recognizable brand that people trust. While Google only provides Google+ badges, you might create your own and utilize the Grade.us Google Review Link Generator to create the appropriate link to your Google listing. 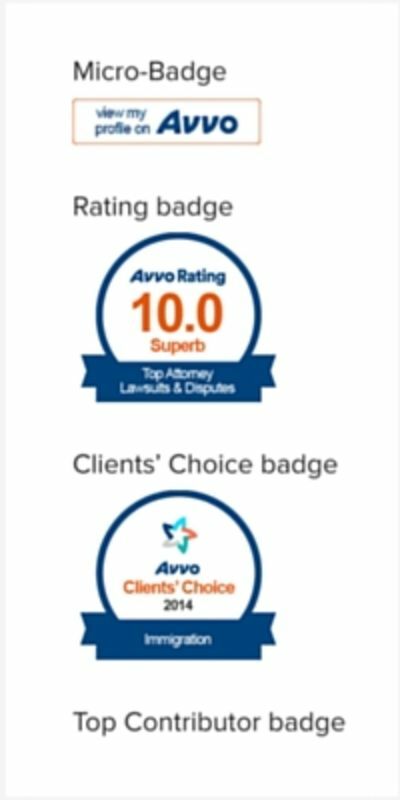 The great thing about badges is that you can create your own buttons easily with a website like canva.com and link it directly to your various online review site listings. Badges won’t slow your site’s speed, can be custom designed to match the style of your site, and provide the path to some heavy-hitting social proof. To take your review humble brags to the next level, consider the impact of SEO. 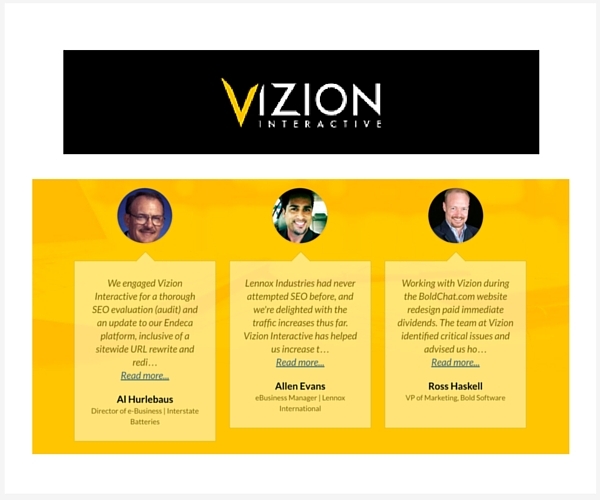 When we have testimonials on our site, they tend to be static. Adding a link to the client’s website or a link to an actual online review site can immediately impact the value of the review. 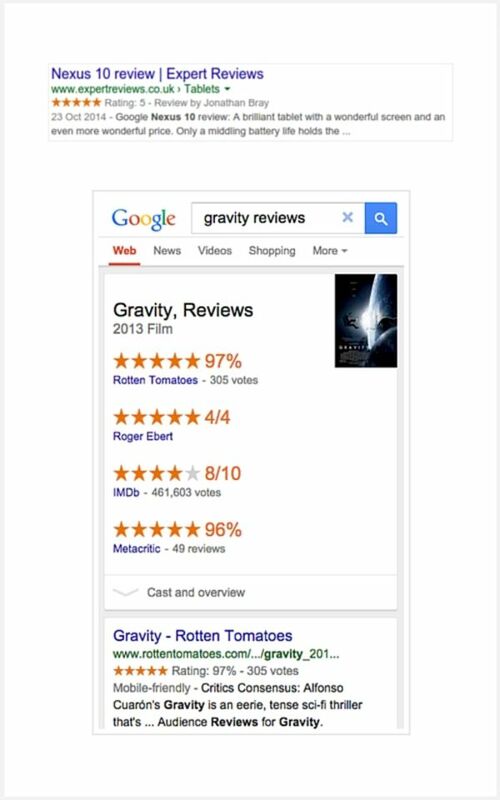 By utilizing schema markup though, we can serve up our high-quality reviews to Google. Now they will appear in our search results. By using schema markup (a clean language to structure data), we make it as easy for search engines to read our reviews. 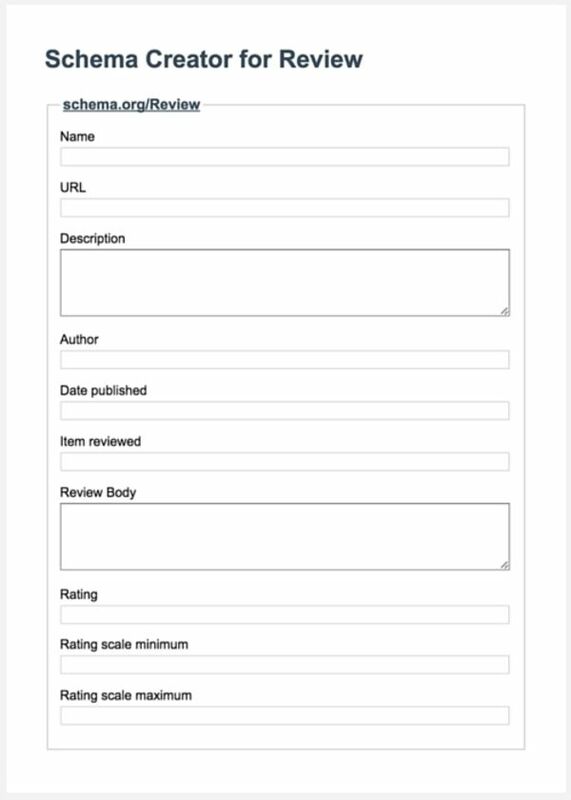 We start this process by optimizing the structure of our review with schema markup. Seochat has a similar tool as well here. 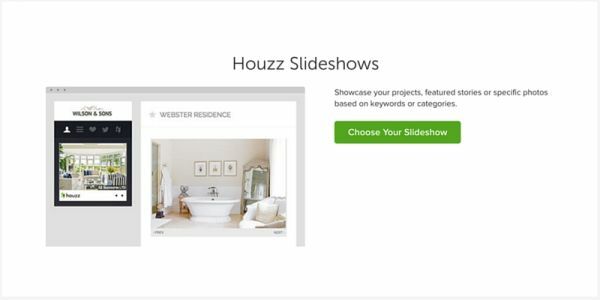 Now you can see how your snippet will look. 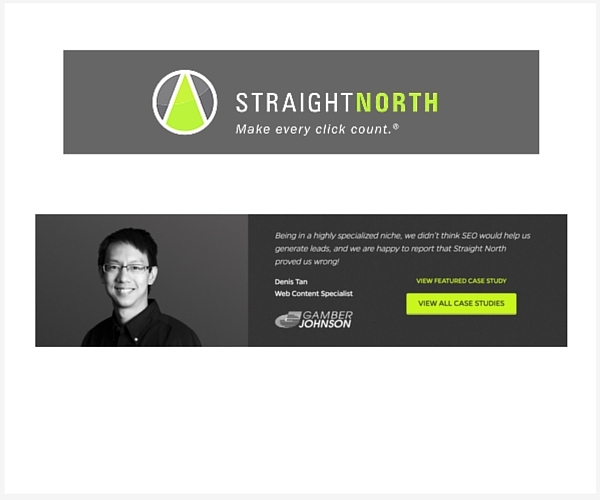 Style it with a little HTML and CSS, and you can stick it on your website. And finally, there’s the popular “Review Stream” product offered by Grade.us. As opposed to choosing one or two review sites to highlight or hard coding a few reviews on your website, the Review Stream automates collecting your reviews from around the Web and “streaming” the latest and greatest ones to your website daily. Alternatively, if your site is built on WordPress or Joomla or Drupal modules, the Review Stream plugins for those systems will automatically pull the latest and greatest reviews from our API and present the content with schema markup. Our approach respects the interests of the business owner (we only show the reviews you want to show), the original publisher (with snippeting and links), and the consumer (with proper attribution of reviews and not allowing the business to manipulate the ratings). With always “fresh” review content structured with schema markup, the SEO boosts can be legit. Positive online reviews are an asset. Showcasing your positive accolades on your website offers a glimpse into the experience of your satisfied customers. When people go to your website, you want them to know that if they choose to work with you, they’ll get a great experience that’s worth their money. 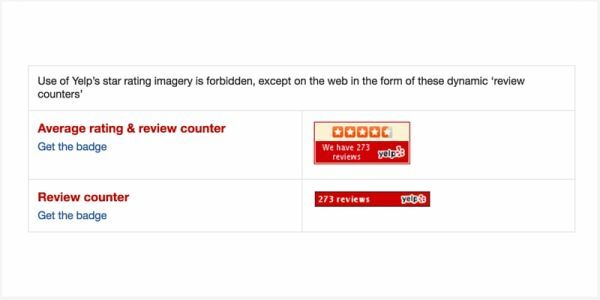 While it can be risky to send people off of your website to read other online reviews, chances are they will be doing that anyway when researching our company. 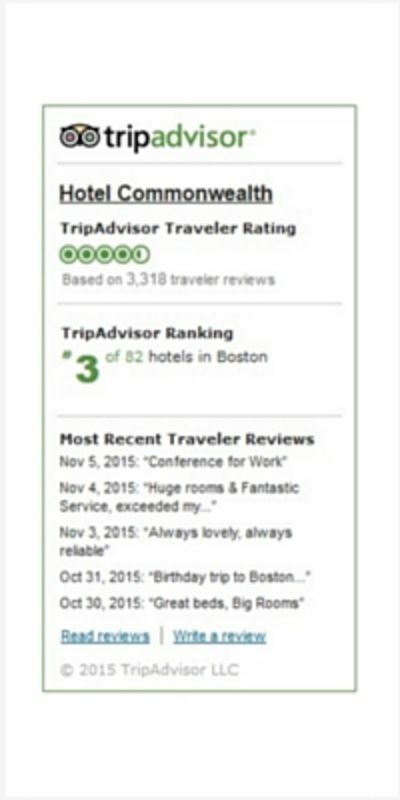 If the reviews reflect a great company, they’re even more likely to come back. 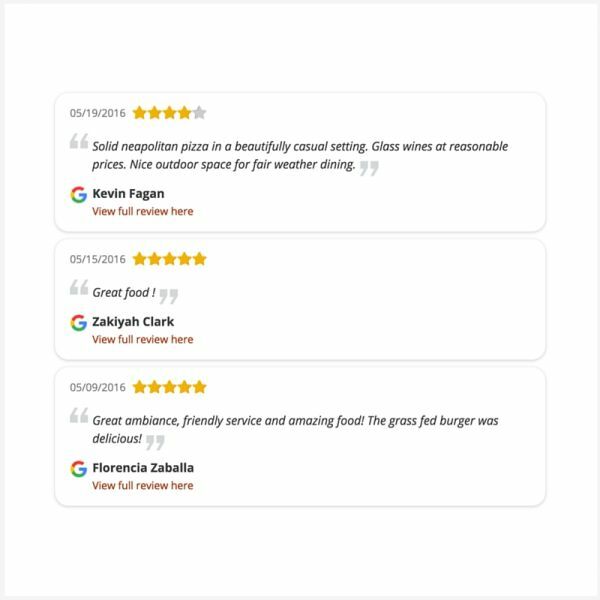 Some methods of displaying reviews are more technically challenging than others, but once they’re configured, the results are worth it. *This article originally appeared in The Grade.us Blog. After 6 years of San Francisco living, Garrett has returned to his roots in New Jersey to manage Content Marketing at Grade.us. He infuses his writing with humor, authenticity, and thoughtfulness. He also happens to be a fan of graphic novels, Philadelphia sports, and content marketing.